Pickup trucks are no longer just for the construction site or transporting heavy cargo. They've become the all around perfect vehicle for towing the camper on a family trip or picking up supplies for your next DIY project. Don't let the well appointed and stylish interiors fool you, powered by v8 engines, your next pickup truck doesn't compromise on power or durability. At JP Motors you can finance a truck or purchase used one. A retired police sergeant for Halton region, Larry Pattinson, President of J.P. Motors, had a vision to build, run and grow a successful business for himself and his family. Through exceptional guidance and management tactics acquired during his tenure with the police force, Larry learned the values of Integrity, Honesty, Fairness and Community Involvement. These traits have given Larry the much-deserved recognition he has garnered in the community. 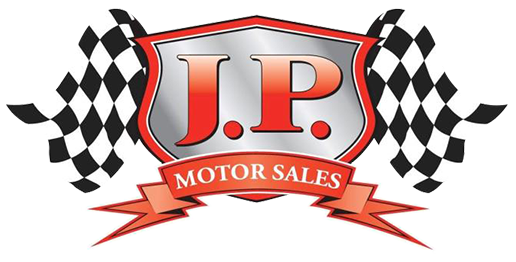 Now, 32 years later through much dedication, determination and hard work, J.P. Motors has catapulted into being the largest independent car dealership in Halton region and the 2nd largest in Ontario. Because of these core values, JP Motors has become and will continue to be a leading example in the industry. Aligned with some of the largest financial institutions in Canada, consumers from all walks of life in a can take advantage of preferred bank rates below pre-owned car rates posted in branches. Contact us today to learn about the latest auto finance offers including lease and finance specials for your dream pickup truck in Burlington, ON. Our Finance Department will provide assistance to help you find financing options that fit your needs! 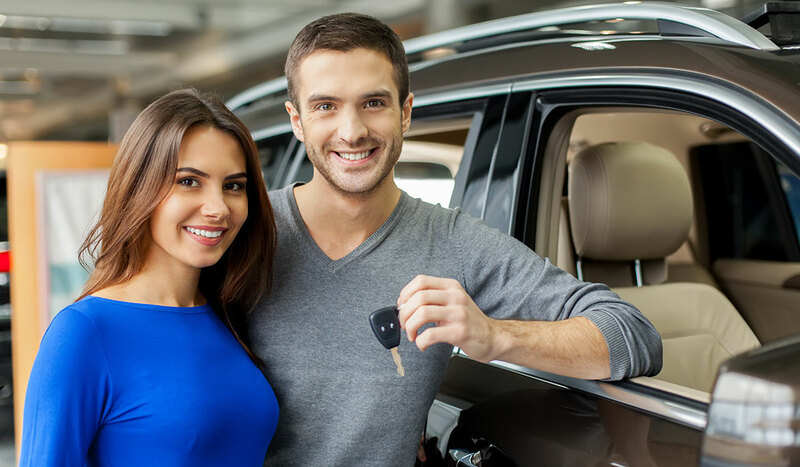 Whether you have bad credit, no credit, or are a first time car buyer, you can trust that JP Motors, Inc. will get you into the car! Get your pickup truck at J.P. Motors today! Call us at (905) 333-1166 to get best rates! Planning to sell you car? We want to buy your used pickup track. JP Motors is happy to provide our vehicle buyback program. We will purchase your vehicle – even if you don’t buy a vehicle from us! JP Motors has been serving the greater Burlington area for over 32 years and is a trusted name in the automotive industry. Bring your car to JP Motors today for a no hassle quote and the best deal in town!